Jetts 24 Hour Fitness has secured three new unbeatable locations in the heart of Bangkok’s central business district with all three just a few steps away from as many BTS stations. The three new clubs are located in line with the fitness chain’s philosophy of helping members exercise with utmost ease of convenience. With the opening of the three BTS-located clubs as well as other new additions in Bangkok and high-density provinces across Thailand throughout the year, Jetts will have 24 clubs up and running by the end of 2019. As a result, the company continues to be the fastest growing operator on the Thai fitness market. With reference to the 3 outstanding new locations recently secured, he described them as “iconic, highly sought-after city-center locations” in Silom - right at the Saladeang Intersection; at the Asoke Intersection and at Victory Monument. All are highly visible from BTS trains and station platforms. Jetts’ plan is to have two dozen clubs by the end of 2019 at prime locations in Bangkok as well as in highly populated regional provinces. Going forward, the chain plans to open no fewer than 12 new clubs a year. The company believes that a total of 100 clubs in Thailand in the next 5 years is achievable. In addition, Jetts has also been building a strong social media presence in Thailand, especially on Facebook and Instagram. These social media platforms allow the company to reach large audiences as well as receive valuable feedback from members and prospective members in real time. “In a fiercely competitive market like Thailand, with a large number of big and small chains, including the thriving 24/7 sector, we differentiate ourselves through our people. Our passionate, qualified teams are delivering exceptional member experiences,” Lamb noted. “One key aim is to boost and retain member loyalty and satisfaction, which means our services need to exceed expectations. 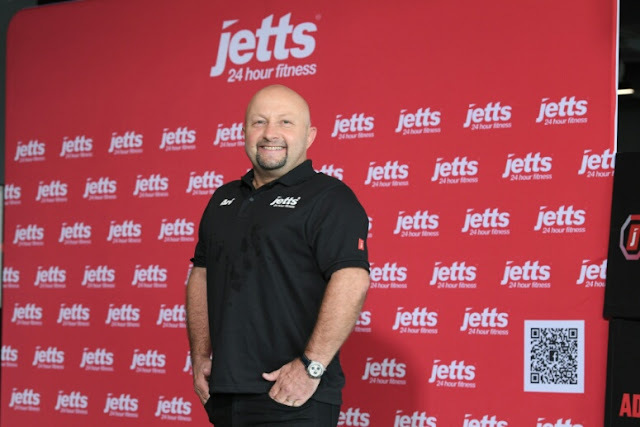 Jetts is constantly touching base with its members in Thailand, who now number 15,000, to make sure all Jetts clubs are providing them with the most optimized workout experiences. All details matter - from keeping state-of-the-art equipment up to date to constantly introducing new group exercise programs to tailoring the company’s no-lock in contract model to suit members’ needs. The chain also constantly monitors its members’ usage levels to ensure they are still engaging with the club and visiting the gym on a regular basis. “Busy modern lifestyles make people feel time-crunched and under pressure to find the most efficient ways of utilizing their precious free time, even when exercising,” Lamb said. “Among recent popular fitness trends, high-intensity interval training (HIIT) is the right answer for health-conscious people, with the promise of the best workout in the least amount of time. 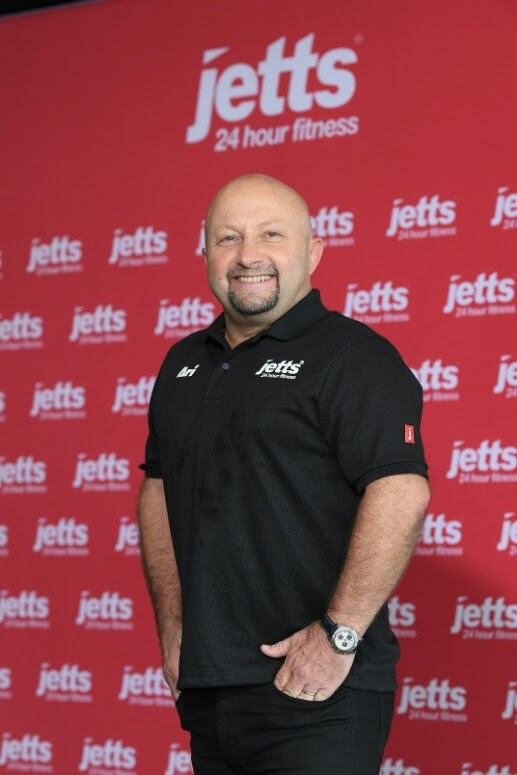 “Our recently launched ‘J Series’ concept is Jetts' interpretation of how we can best package “HIIT” (high intensity interval training) to make workouts exciting, fun and easy to follow for our members. 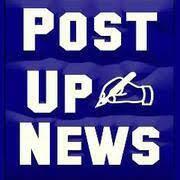 The aim is to create a truly great fitness solution for our members,” he added. Jetts Thailand is part of the Fitness & Lifestyle Group (“FLG”). FLG is the Asia-Pacific's leading diversified health and wellness group. 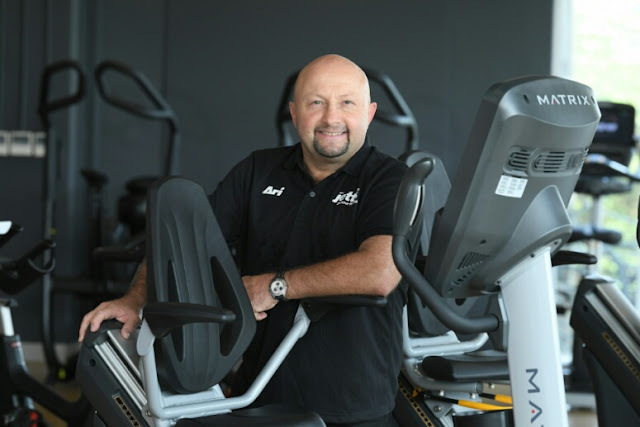 With 8 brands and over 450 locations across Australia, New Zealand and South-East Asia, FLG helps over 725,000 members to live healthier and more active lives. In addition to its physical health clubs, FLG is also a leader in on-demand digital health and fitness programs.